How Far is South Summit? South Summit is one of the popular residential developments in Hosur Road, neighborhood of Bangalore. It is among the ongoing projects of its Builder. It has lavish yet thoughtfully designed residences. V Ventures is a Real Estate Company strongly committed to incorporating the best construction practices in all its projects. They strive to be the most preferred property developer by building better living spaces and exceeding customer expectations. 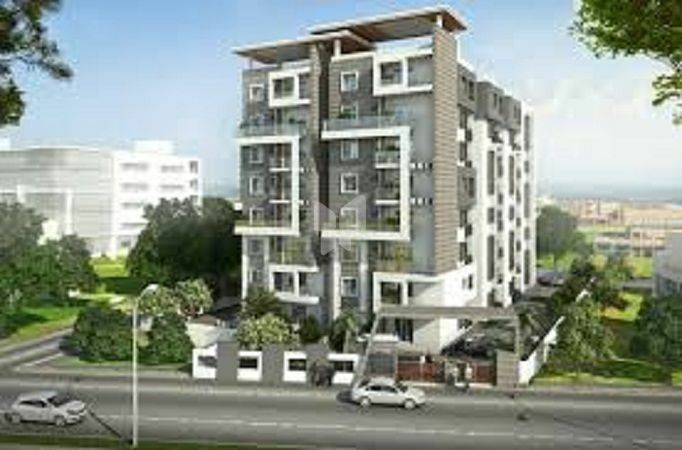 V Ventures is one of the premier Real Estate developers in the luxury multistorey apartments. Incepted with a single minded vision of growth and excellence, the company thrives to grow more and more with the concept of 'Live Life' through luxury living. The Company boosts of professional management and marketing team to provide you with best service in the competitive market. V Ventures is not just about planning; they are about succeeding.